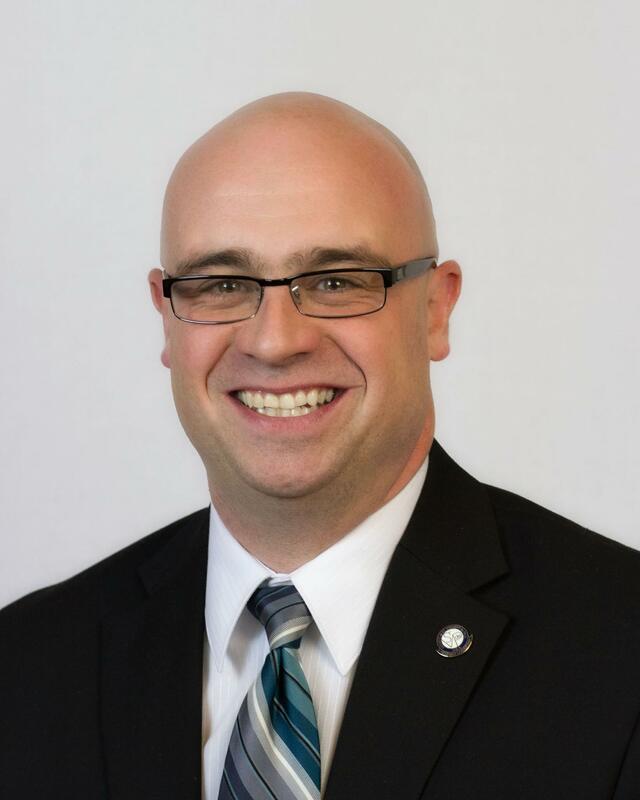 John was elected as Ward 3’s representative on Lakewood City Council in November 2015. A 1997 graduate of St. Edward High School, John married Carrie Daw (LHS ’94) in 2002. They bought their first home on Wyandotte Ave. in 2003, and they now live on Chesterland Ave. with their three children Joshua, Brendan and Amelia. Previous to joining Lakewood City Council, John was a member of the Lakewood Citizens’ Advisory Committee, the board of Keep Lakewood Beautiful, President of Winterhurst Hockey Association, coach with the Lakewood Soccer Association, parish council at St. Luke Church and a member of the Lakewood Hospital Association. He continues as a block club captain and as a baseball coach in the Lakewood Recreation Department. Professionally, John began work as a summer camp counselor at Camp Christopher, where he would go on to be program coordinator (2001-2005) and Director (2005-2012). He wrote a book about the leadership lessons learned through the experience. From those roots, in 2012 John took a new challenge as executive director of the St. Vincent de Paul Society – a community-based non-profit, devoted to person to person service to others, through things like emergency assistance with rent and utilities, clothing and food. They run some of the largest food pantries in Ohio and served over 260,000 individuals last year alone. John holds a B.F.A. in Graphic Design from Ohio University and a M.P.A. from Cleveland State University. John’s priorities are safety, sustainability and service. He has dedicated himself to having a block club on every street in ward 3 (email if interested in being a block club captain! 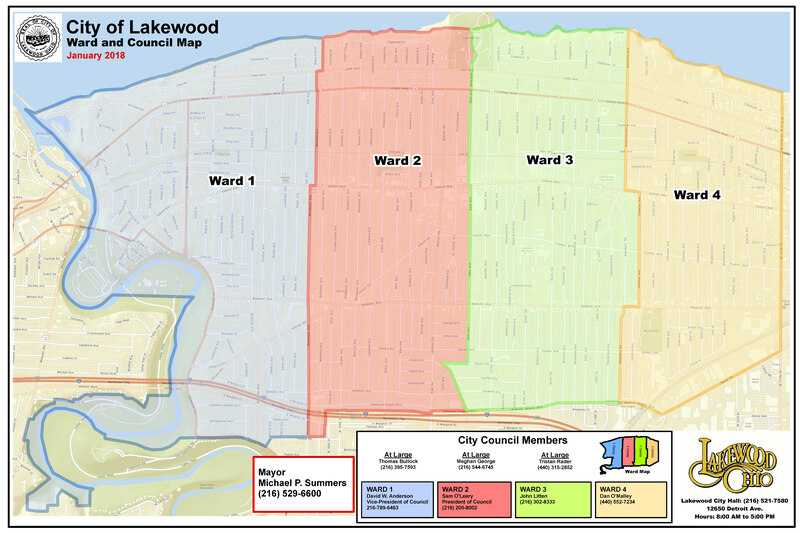 ), so that we can meet our dedicated safety forces half way with the engagement and involvement of our residents for a better, safer and even more beautiful Lakewood.